The de Ramel Foundation is a descendant of a philosopher, an inventor, a pilot, an entrepreneur, and many more talented family members going back hundreds of years. A logo needs to pay tribute to their legacy and be timeless for future generations to continue the work of the Foundation. In the hours spent scheming on a de Ramel Foundation logo -- it can take years and expertise beyond our skills -- we were inspired by our ancestor Agostino Ramelli. 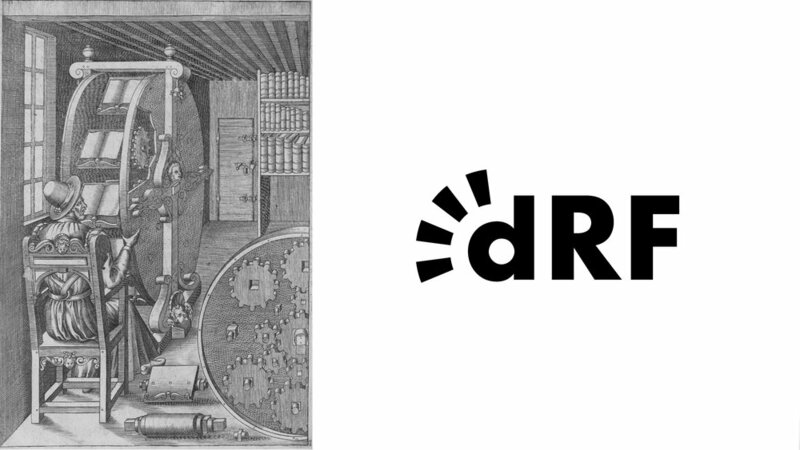 Ramelli is known for inventing the Bookwheel in the 16th century; at the time this invention solved a challenge for readers, and today graphically embodies a foundational element of the Foundation -- innovation.